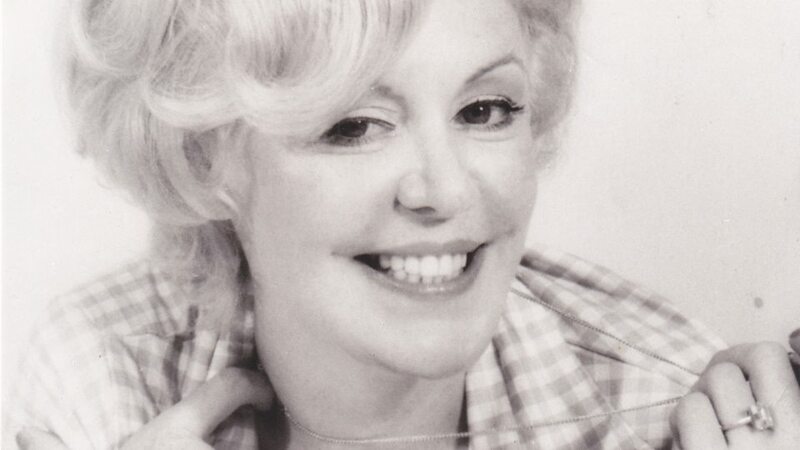 Kathy Kirby (born Kathleen O'Rourke; 20 October 1938 – 19 May 2011) was an English singer, reportedly the highest-paid female singer of her generation. 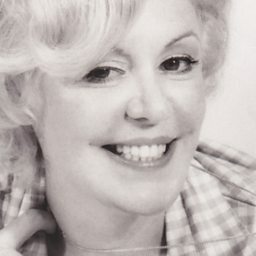 She is best known for her cover version of Doris Day's "Secret Love" and for representing the United Kingdom in the 1965 Eurovision Song Contest where she finished in second place. Her physical appearance often drew comparisons with Marilyn Monroe. Her popularity peaked in the 1960s, when she was one of the best-known and most-recognised personalities in British show business.